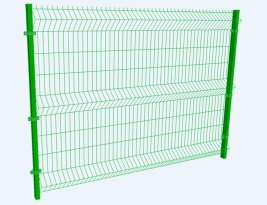 Anping County Hua Guang Wire Mesh Production Co., Ltd is located in Anping County of Hebei Province, which is famous as Wire Mesh Land of China. 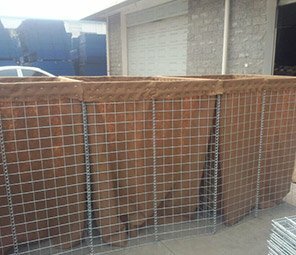 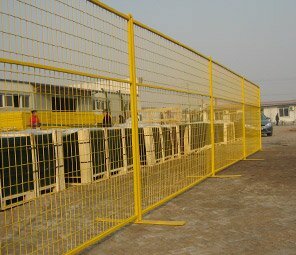 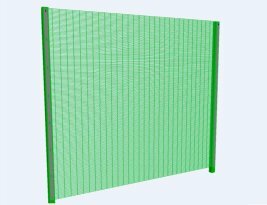 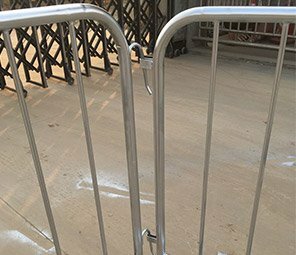 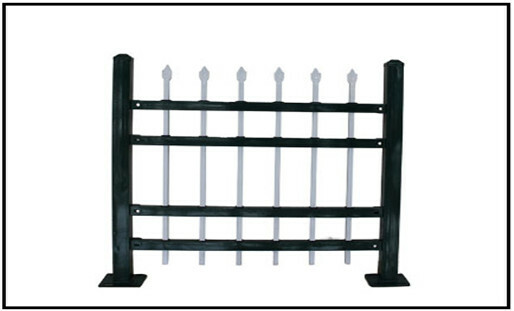 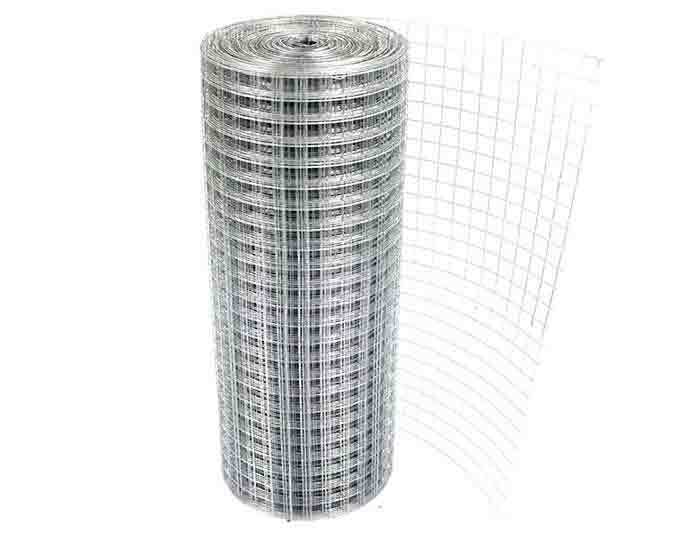 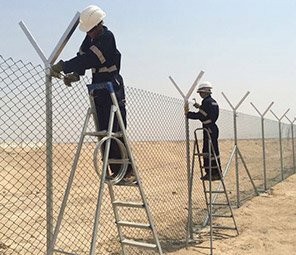 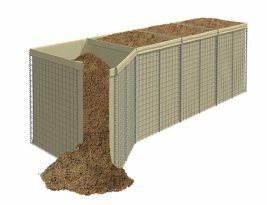 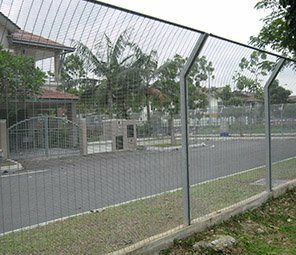 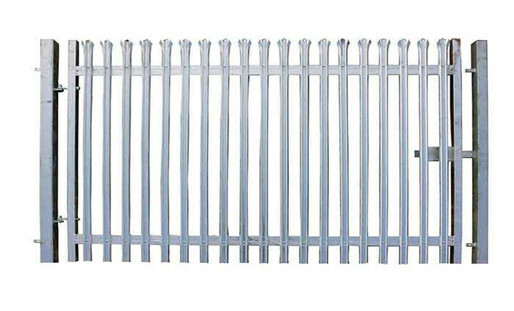 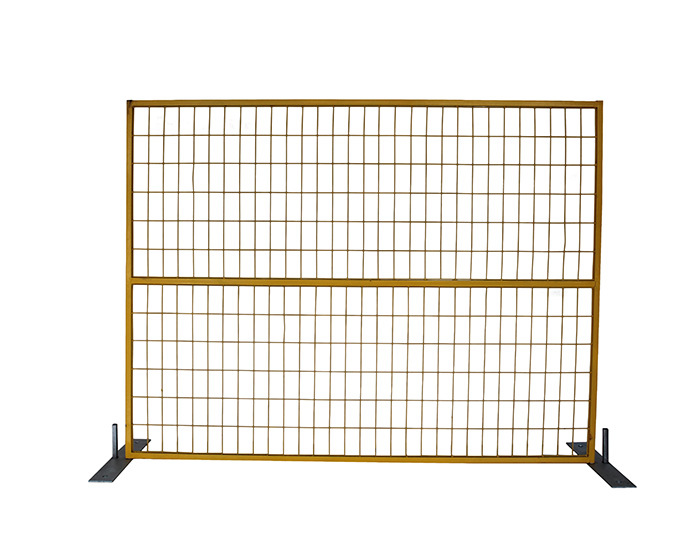 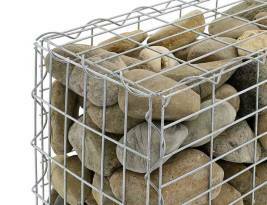 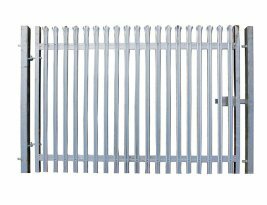 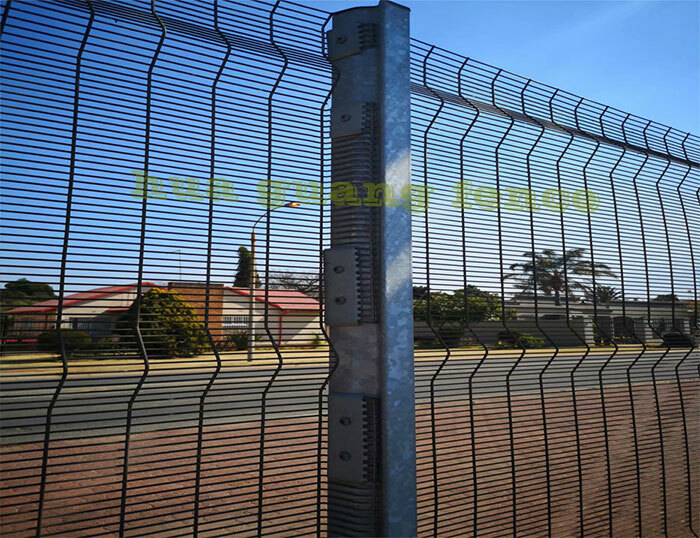 Huaguang is professionally engaged in production and sales of wire mesh fencing, security fences. 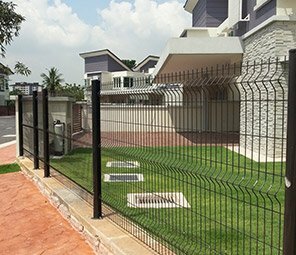 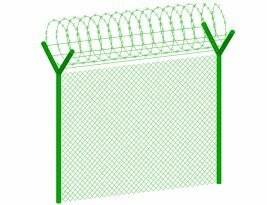 Barbed wire fences are not only safe but also very decorative, at the same time, it has a classical atmosphere.